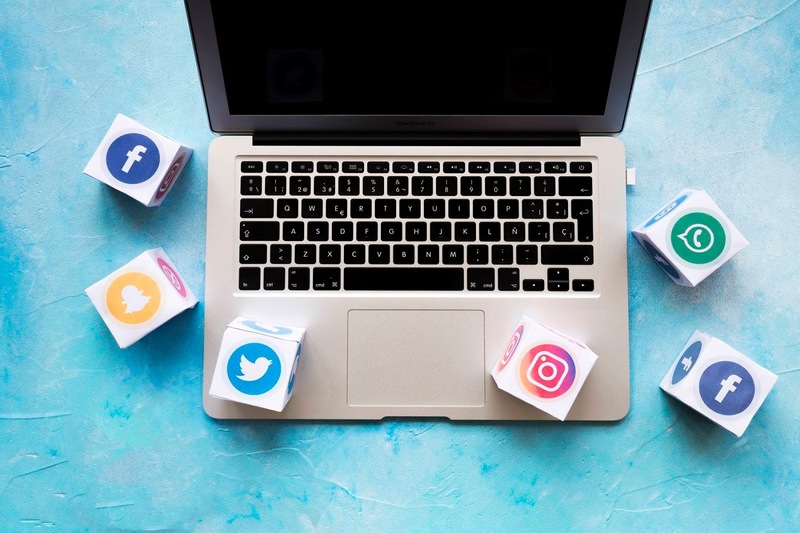 If you want to find out what’s new in social media and technology space and what new updates have your favorite social networking apps rolled out in the past week, this is one piece of information you would not want to miss. Listed below are some of the latest news in the world of social media. The feature, Mentorship helps users find mentors for professional/personal development and parenting related issue, within the Facebook groups. While a video conversation is bound to get boring after some time, despite providing the opportunity to stay connected with your loved ones, these fun games, keep the users engrossed. Allowing as many as six people to play at a time, these games have the potential to make your conversations livelier. According to, Matt Navarra, Facebook is testing a new message button, that can replace the mighty share button. Apparently, the platform has been trying to divert the traffic towards its less frequently application, the Messenger, and with this, it is attempting to change the scene. After ruling over the world of social media, Facebook has divulged in the arena of romance and relationship and is rumored to release a dating tool for its users. Jane Manchun Wong, an app developer, spotted this feature. She posted photos claiming that this feature is still in its "testing" phases. According to a Twitter user Owen, Facebook Messenger is testing a new sign-in options. In the Tweet that he shared, we can clearly see Messenger prompting sign-in options, which includes not only Facebook, but also Instagram. As reported by Matt Navarra and Renz Bernardo, Facebook is yet again been busy trying to update its navigation bar. With this new feature, the tab icons are getting some colours. Previously, they were merely filled with the colour white, and were outlined with the generic gray shade. The new update will include the features like “get an appointment” or the facility to make the call for salons, for restaurants and menus etc. Not only this, to make the reviews short and worthy, there is a limit of 300 words imposed for the reviewers. Moreover, it's also providing the option to put up "Stories" for all business pages as well as the job application tab, so that the recruitment for small businesses could be made easier. The company's blog says that they are introducing a “better way to highlight past experiences and show career movement across each role”. This increase took 16 months to happen. Facebook, in the meantime, has had a 146 million follower surplus, while Twitter had that of a mere 9 million. By these statistics, it can be safely suggested that the performance of LinkedIn has been way above average. Pinterest's new ad format has been made available to all advertisers across the globe. Google launches a new application, exclusively for iOS users, called the Cameos. It is a question and answer medium, which is targeted toward several types of celebrities, like TV and film personnels and cricketers and politicians, etc. Google Takes Action Against Fake Games Available on the Play Store. What Are The Most Loved and Hated Features of Instagram In 2018? Twitter Now Allows Users to Mention Accounts Which Are Being Impersonated. Israeli Researchers Identify a Flaw In the WhatsApp Security System. Blockchain Secures No. 1 Position In The Q2 Of 2018 On Fastest-Growing Skills Index In U.S.
Battle of the Internet Giants: YouTube To Take Over Facebook As Amazon Defeats Yahoo.